All parents and teachers want to see their students master their class work. Ninja math may be a way for them to do just that as needed. Students will be brought together to practice their math skills in a number of ways. They can solve additional problems and earn higher standing in their respective class. Teachers take a few minutes out of their day multiple times a week to have their students attempt to solve a page of 60 math facts in three minutes. Students mastering math is essential. 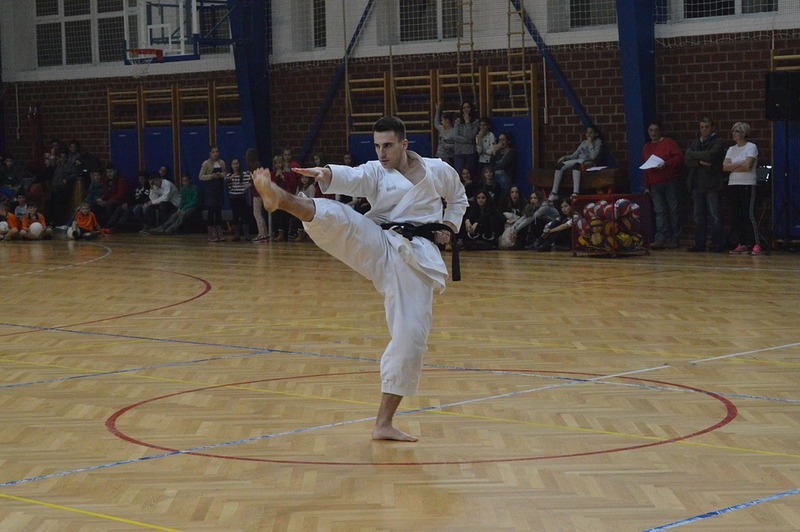 Students can even work their way towards earning a black belt in a subject. That has students motivated to learn all the right skills that they need. Parents are amazed by the progress that these students make when they practice their skills. They want to showcase why they are working so hard to learn the basics of math. What is a fun way for students to learn math and retain it without anxiety? Ninja math is being practiced by school-aged children in some particular locations. That practice has taught them some important details about the subject. Parents are amazed by Ninja Math and what it can do. Meanwhile, students have taken great interest in the practice for themselves. These students can earn a new belt for the math problems that they get correct. That inspires them to continue learning basic math skills.